Winter is coming! 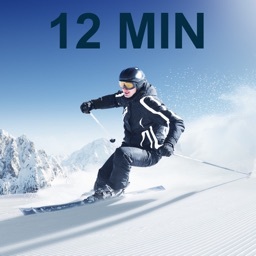 Get ready for the slopes with this awesome 12 MIn Workout Challenge! 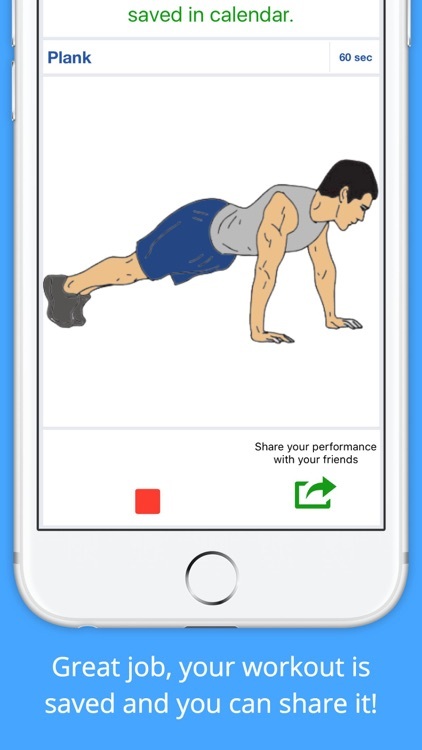 The Beginner ski workout aims to focus on overall body strength and stability while controlling movements to train muscles with correct technique. 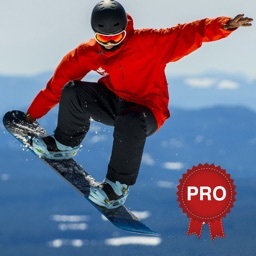 It allows the body to adjust safely in a slower motion and introduces balance along with proprioception into the physical routine which are essential skills to have when transitioning to a snowboard. Ski season’s here and tons of resorts in the Rockies are loaded with snow, so it’s time to dig out your snowpants and rally your friends to book your annual ski trip. But while he runs are surely ready, are you? 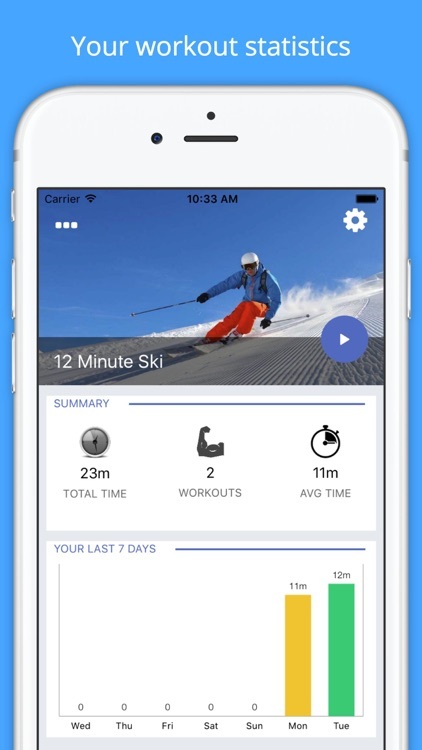 Even if you work out daily, skiing for four or five days can be ultra taxing on your muscles. Trust us. To avoid injury and misery, take some time to prepare your body before your trip. If you don't already have a regular exercise routine, it's not too late to start one. Plus, knowing you're doing it in order to enjoy your ski holiday will help keep you motivated. 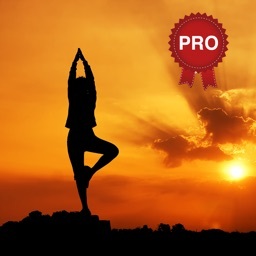 Start at my Beginner's Corner for general information about getting started with exercise. 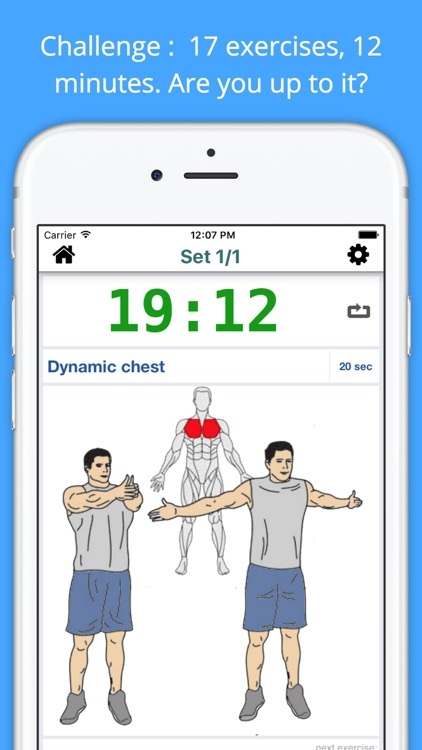 If you already exercise, you may need to tweak your workouts to make them more effective. If you want to get your money's worth out of that expensive lift ticket, you'll need plenty of cardio endurance. Most of us hit the slopes and plan on skiing all day, even if it's been months or years since we last skied. By afternoon, you're so tired that your legs feel like jello, a prime time for injuries and accidents happen. 3 to 5 days each week of your favorite activity. The best for skiing include running, the stairmaster, step aerobics, elliptical trainer and rollerblading. 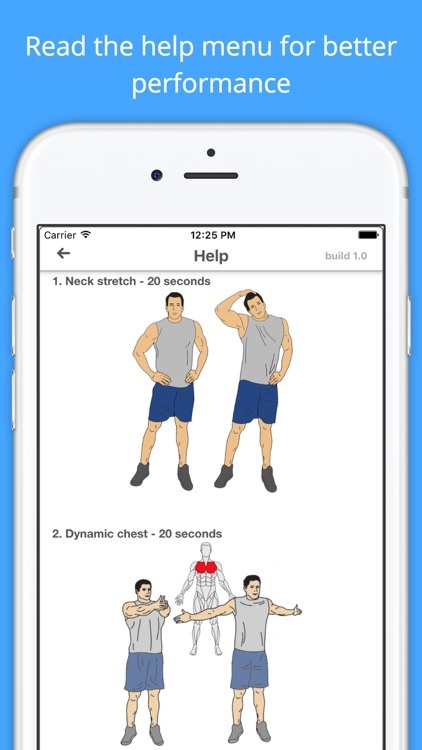 For cardio workout ideas, visit my Cardio Index. Quadriceps. Probably the most used muscle in skiing are the muscles of the quads. 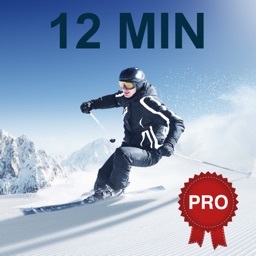 These muscles hold you in position as you ski and they also provide protection for your knees. 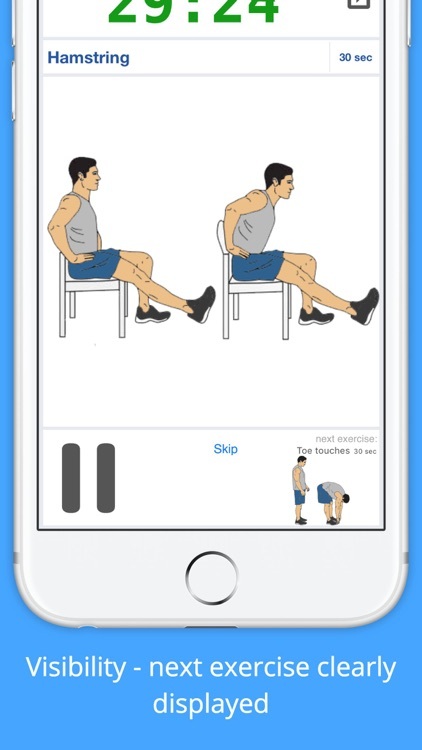 Great exercises for the quads include squats and lunges. Hamstrings and Glutes. When skiing downhill, you typically hold your body in a flexed position -- meaning you're leaning forward from the hips. This requires great strength from your hamstrings and glutes as they help stabilize your body. Work your hams and glutes with deadlifts, one legged deadlifts, pull throughs, step ups and hamstring rolls. More hamstring and glute exercises. Inner and Outer Thighs. Your inner thighs work like crazy to keep your skis together. Your outer thighs keep your body stable and help you steer. Work these muscles with side lunges, sliding side lunges, inner thigh leg lifts, inner thigh squeezes, side step squats and leg lifts.